Directions (from the NPS Website): From the entrance of Mesa Verde National Park, take Hwy. 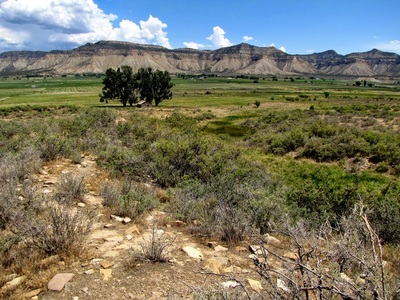 160 West through Cortez, to Hwy. 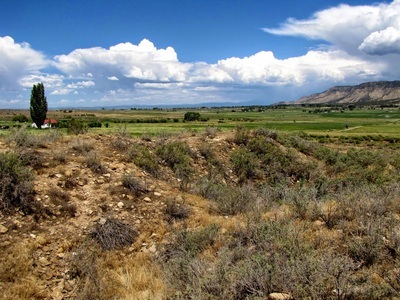 491 South. Continue driving south approximately 8 miles from the intersection of Hwy. 160 and Hwy. 491 and take a right on MC County Road B, which is a dirt road one mile south of MC Road C. Drive 0.8 miles, crossing a paved road and take the next dirt road on the right before the farmhouse on the left. 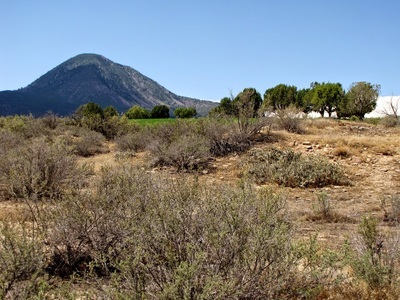 Follow this road north and west for 1.4 miles, head towards the white ranch house with the red roof on the west horizon. 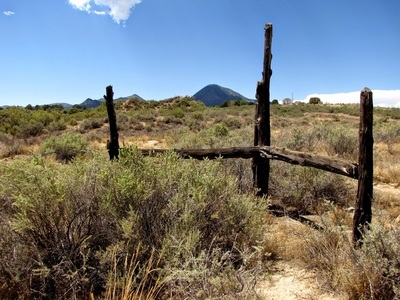 Please be courteous toward the private landowners and close all gates behind you as you enter to prevent livestock from escaping. 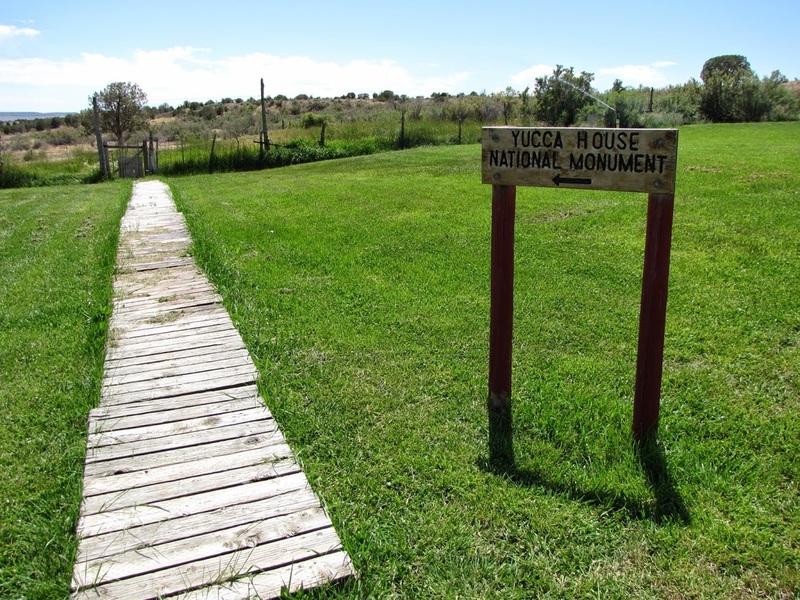 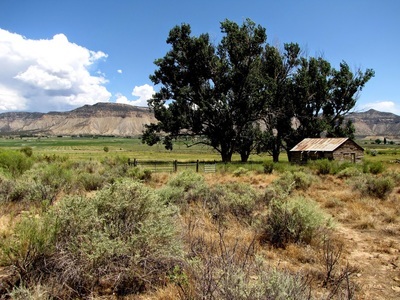 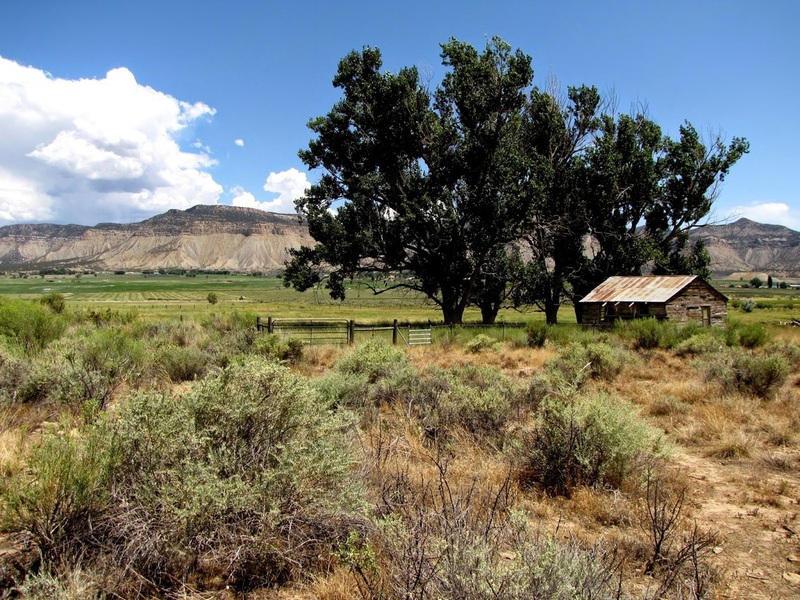 Once at the ranch house, Yucca House National Monument is on the left side of the driveway. 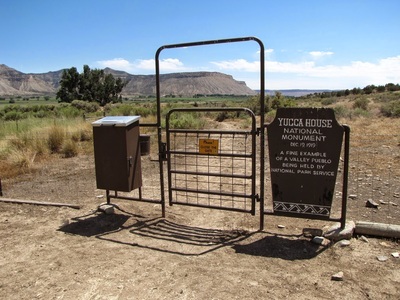 Once at the parking area, enter the small corral through the gate, and use the stile over the far corral fence to enter the monument. 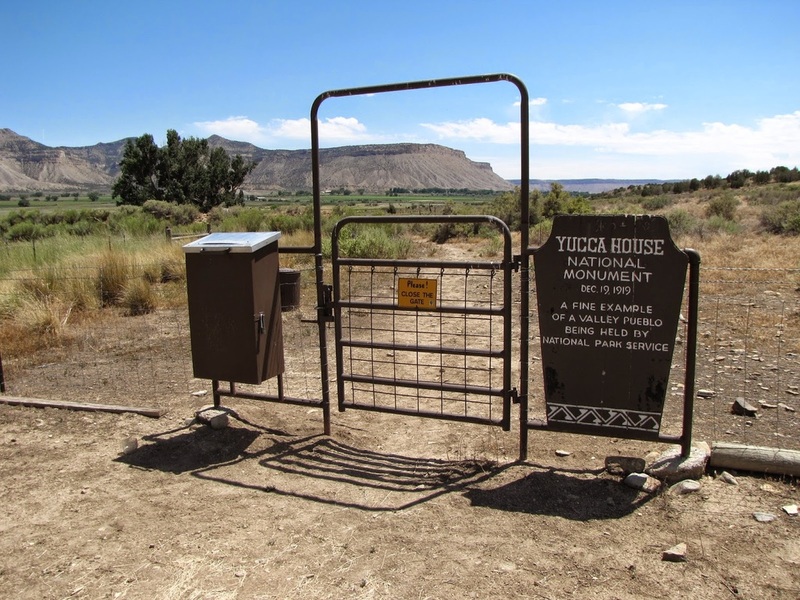 Yucca House is an interesting National Park to visit. 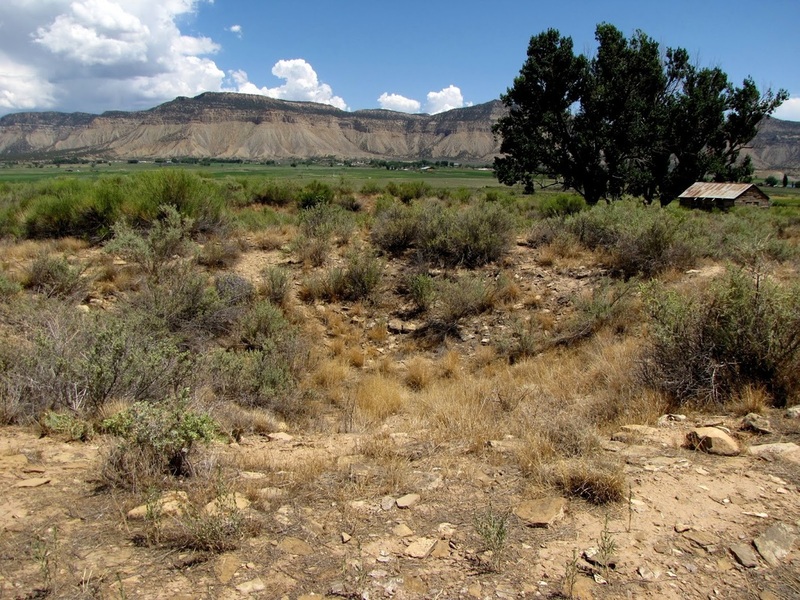 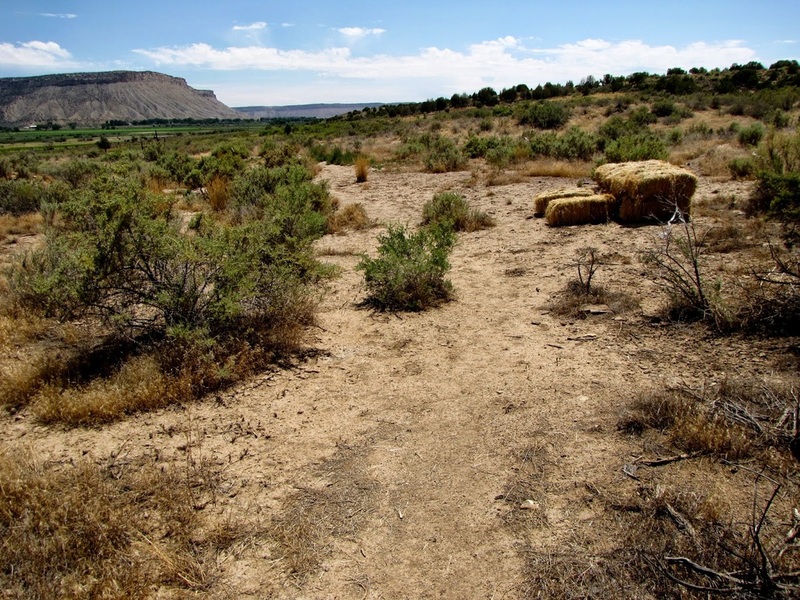 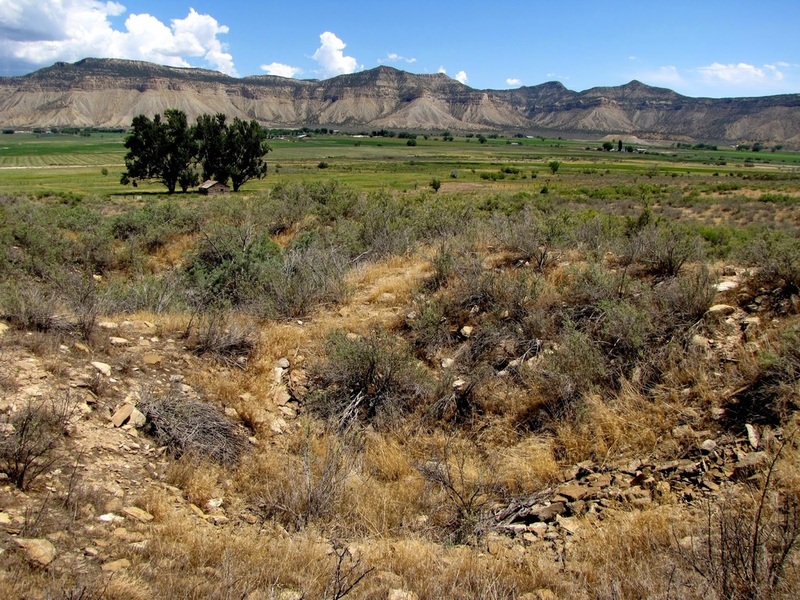 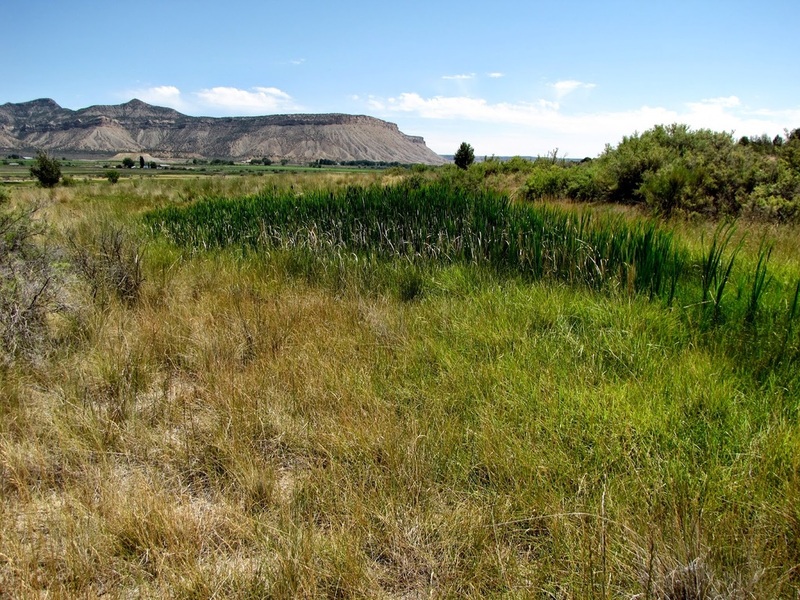 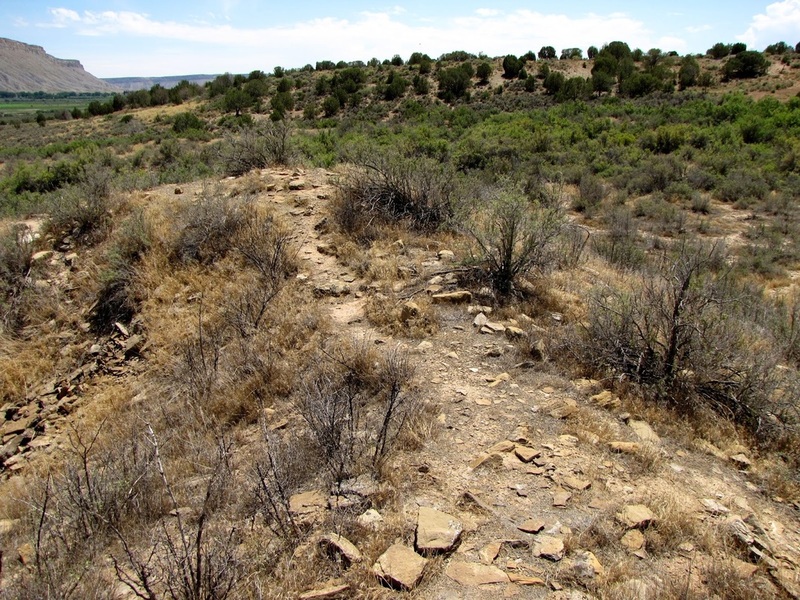 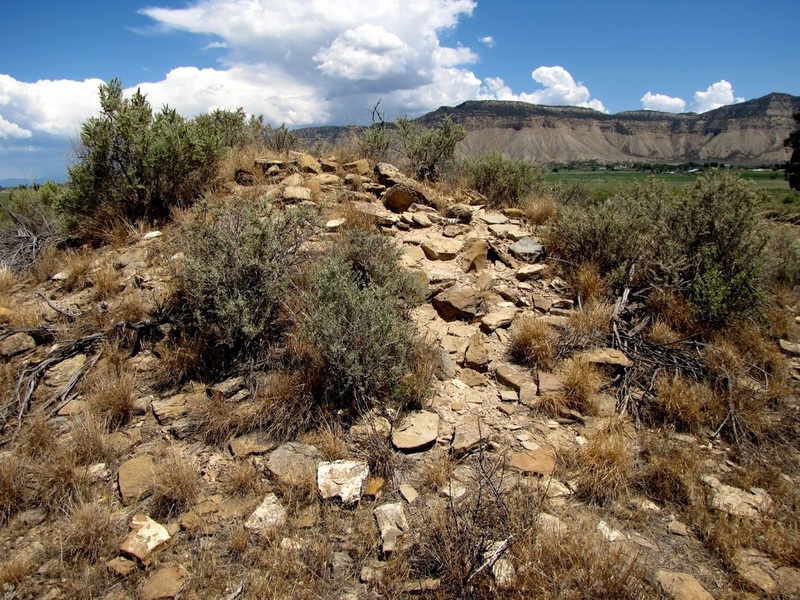 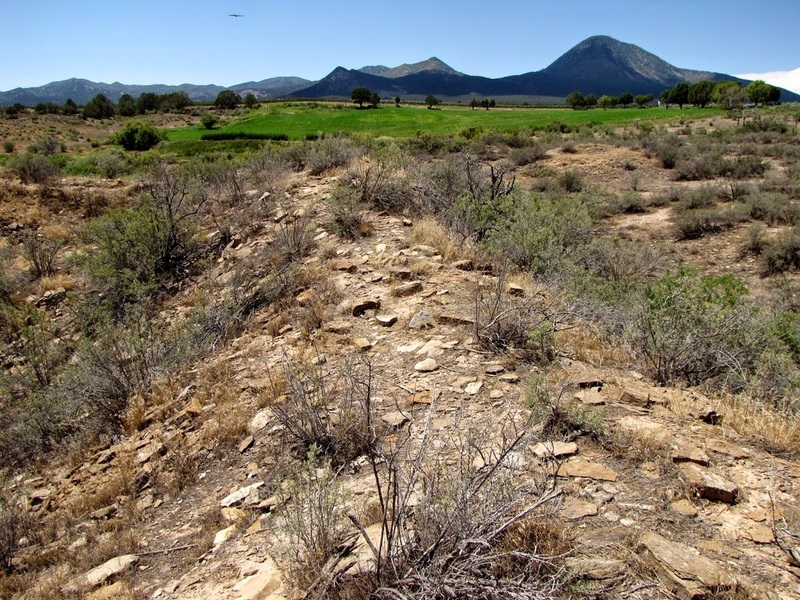 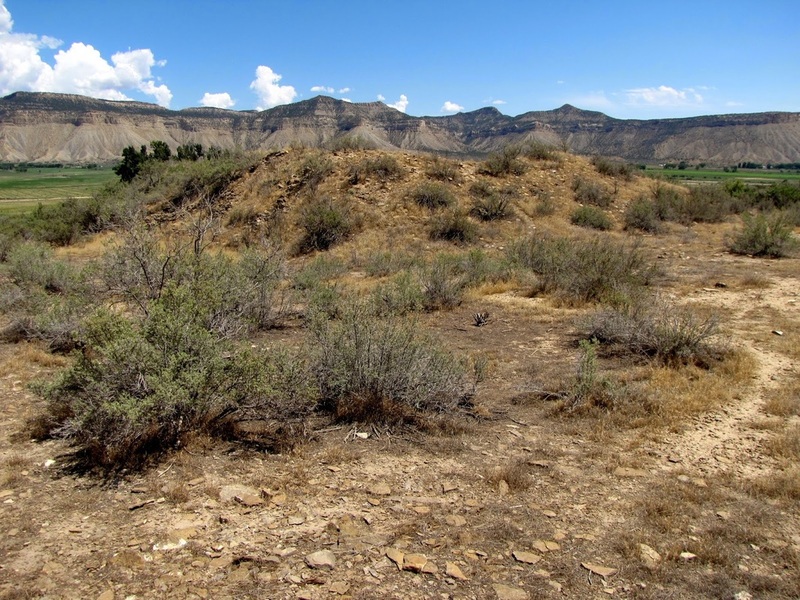 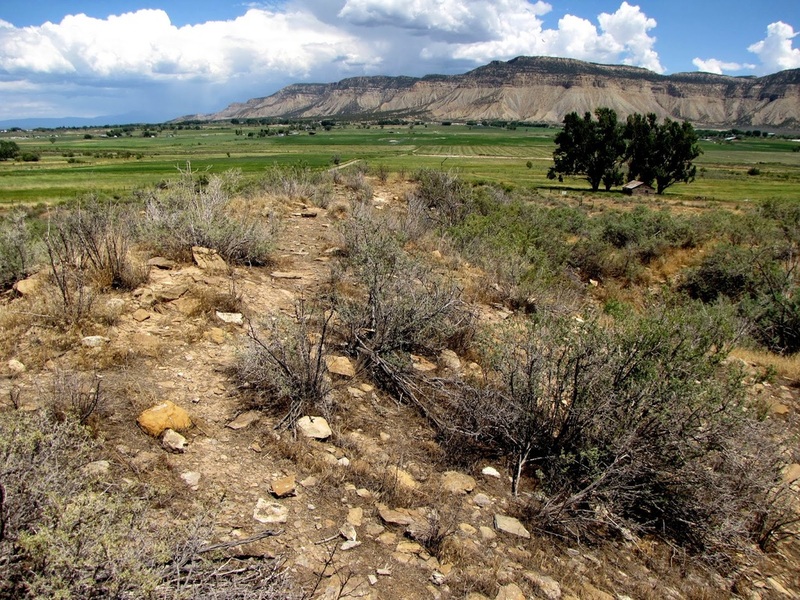 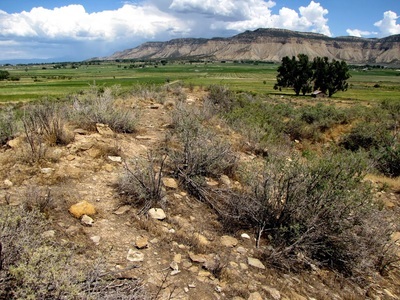 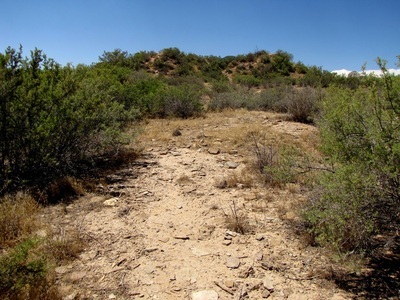 There are no facilities, no trails, and unless you look closely, nothing there… This is a site of major ancestral Puebloan importance, but it has not been excavated like surrounding sites such as Mesa Verde or Chaco Culture. The park is not planned to be excavated any time soon and is currently being researched and slowly uncovered. Regardless of the history and archeology of the site, it is situated in a beautiful location. The views to the east are of the stark cliffs leading up to Mesa Verde, to the west rounded mountains and hills of the Colorado Plateau.